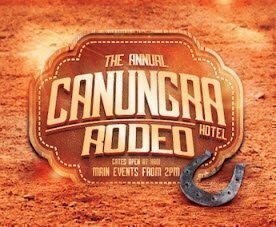 The 80th Annual Canungra Show! A great country show only an hour from Brisbane or the Gold Coast. Enjoy Side Show Alley, Horse events, Miniature Goats, Animal Farm, some great roving entertainment, wood chop and other events spread over the 2 sites. Included in your show entry is a music afternoon on the main stage which will run during the afternoon and evening headlined by Mental As Anything.